YUM!! 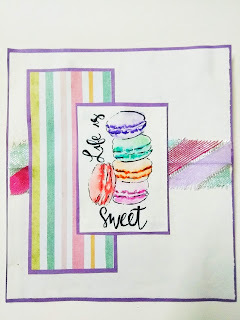 These look so very yummy...super cute card...thank you for joining our fun challenge at Double D! This looks so yummy! Great job! Thanks so much for joining in the fun at our Double D ‘What’s On The Menu’ challenge! Good Luck and we hope you’ll come back often. Oh, this is so beautiful. 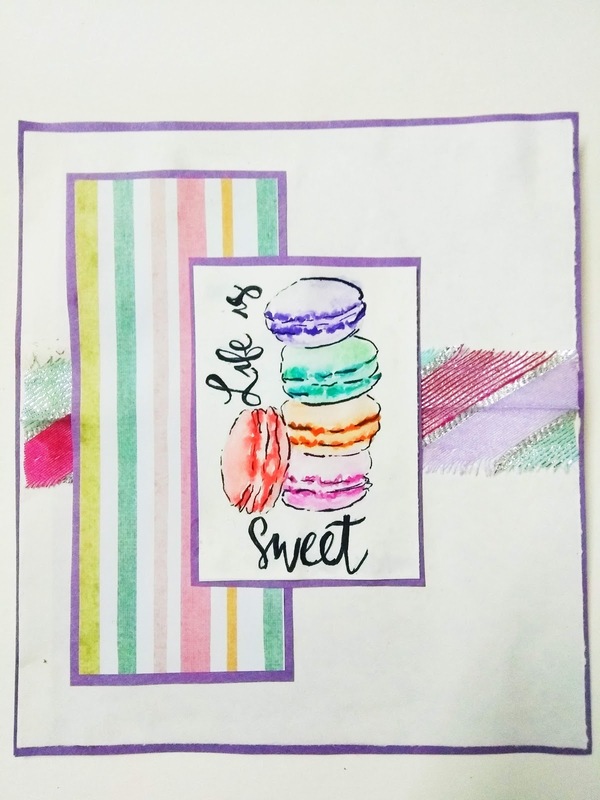 Love those colorful macarons. So glad you could join me for Mojo Monday. Your pastel colored cookies look delicious! 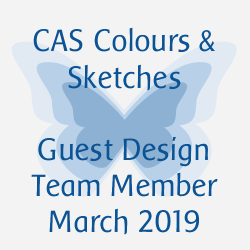 Thank you for joining in our Pretty Pastels challenge over at Art Impressions.